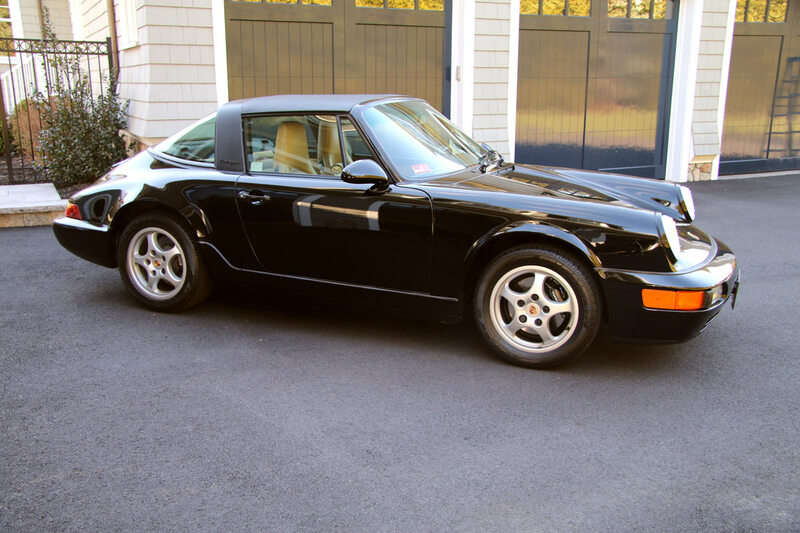 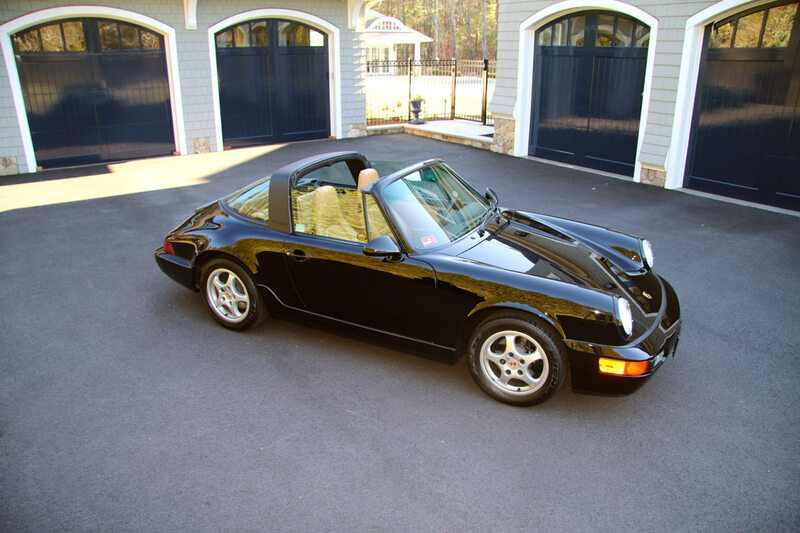 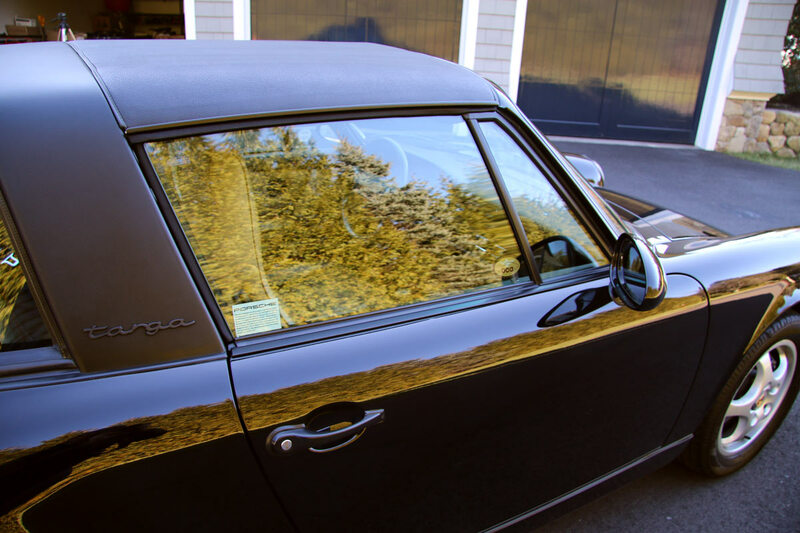 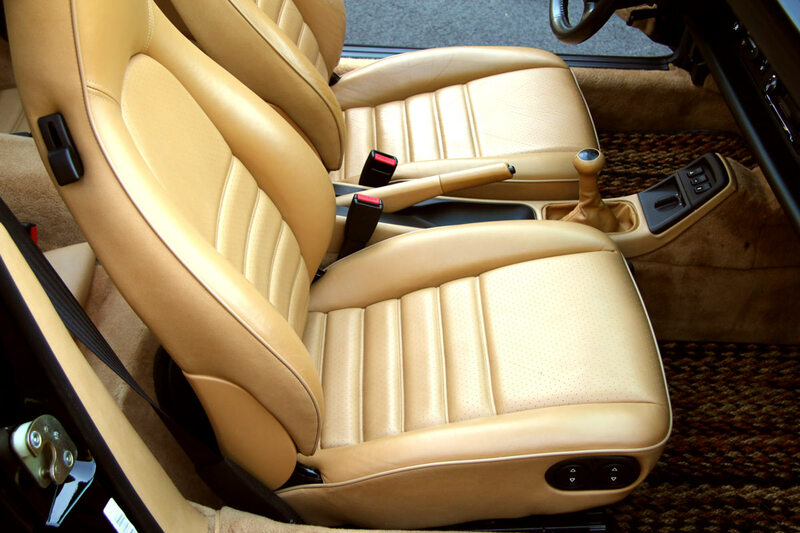 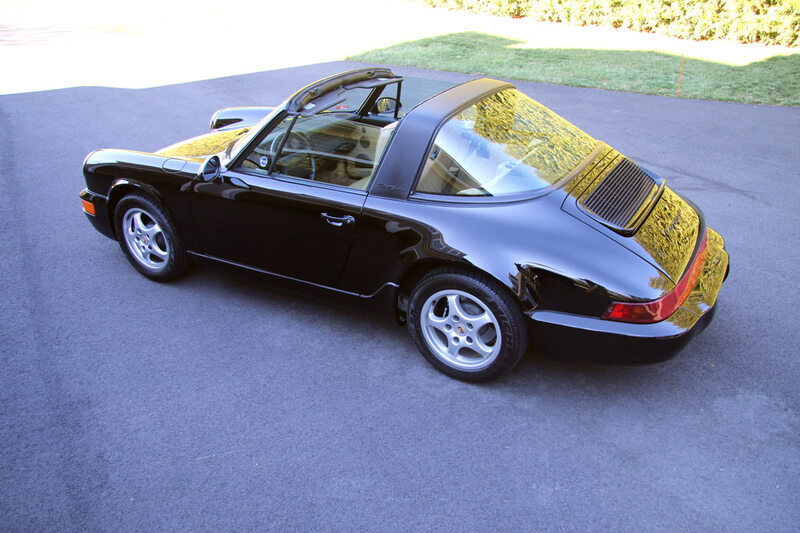 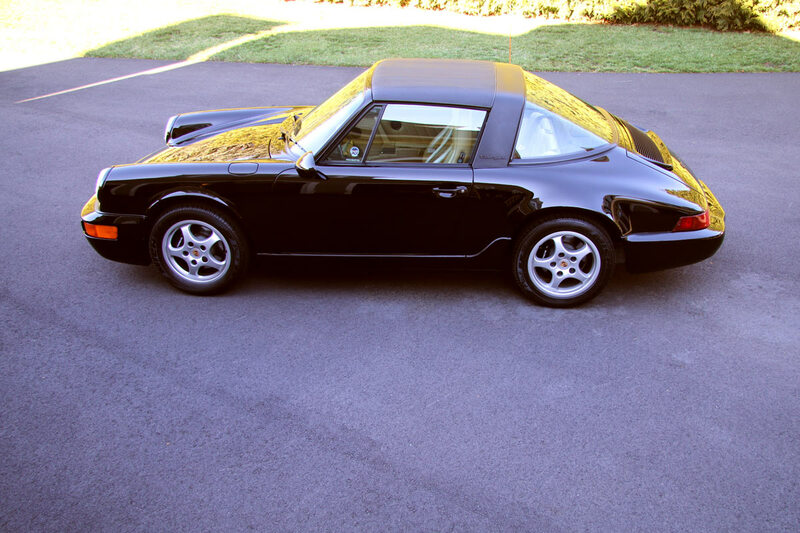 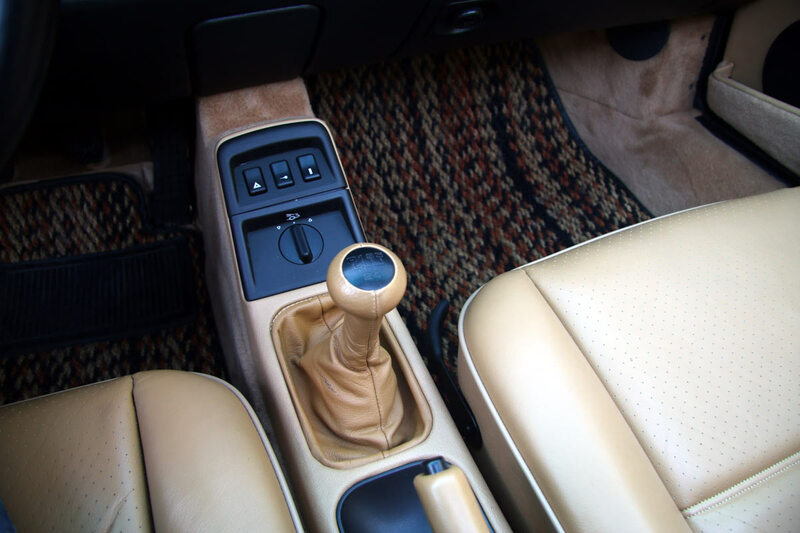 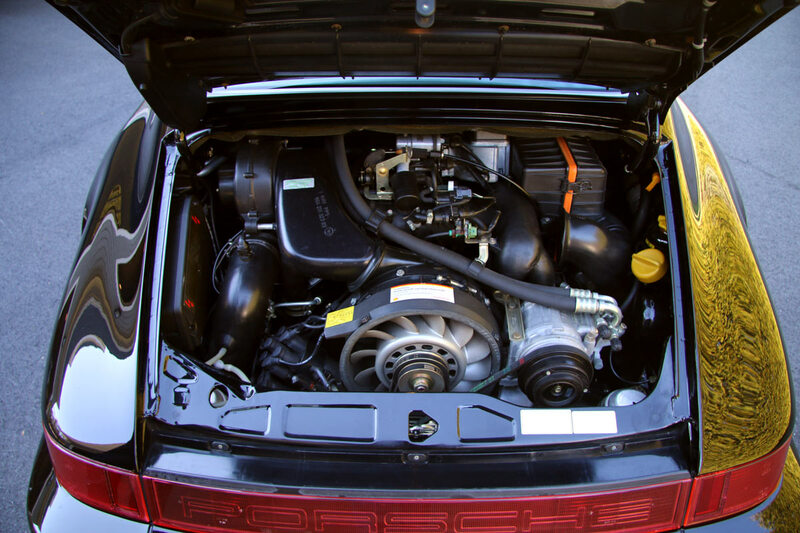 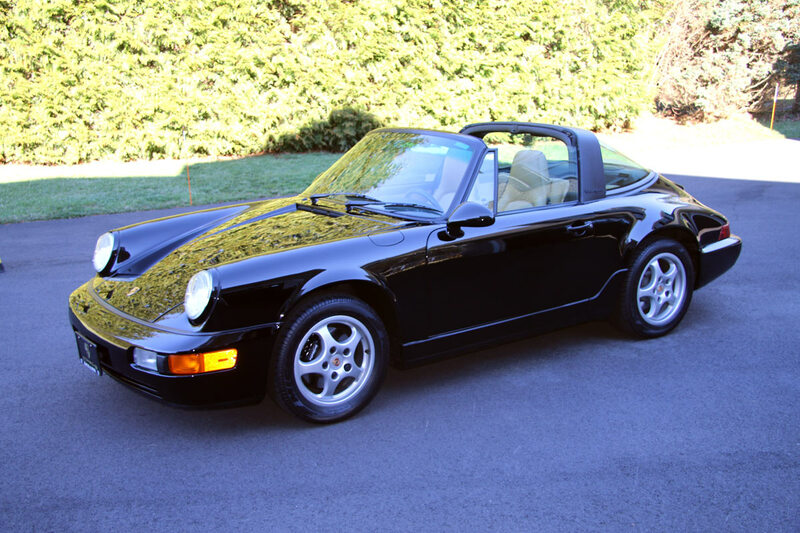 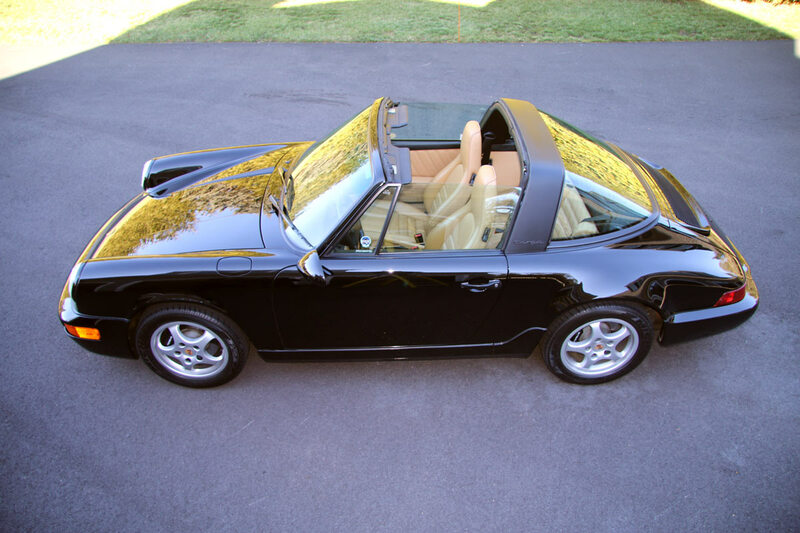 This stunning and rare 1993 Porsche 911 Targa is 1 of 137 Targas produced for the United States in 1993. 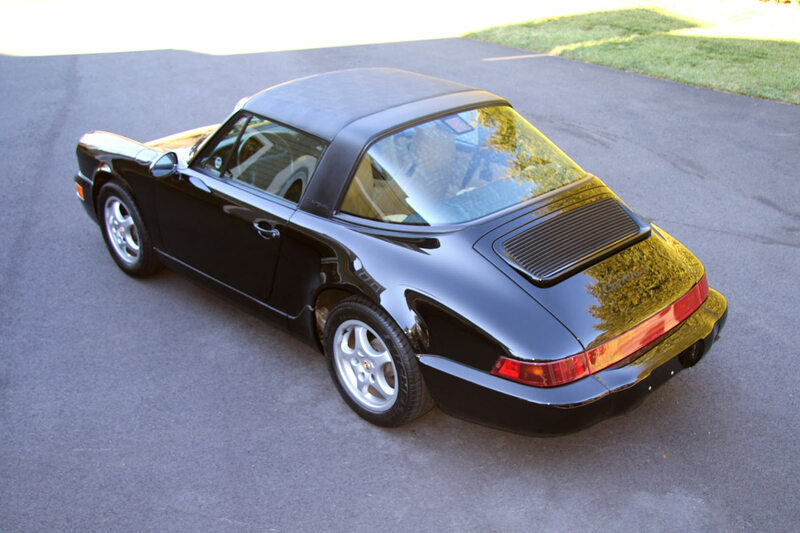 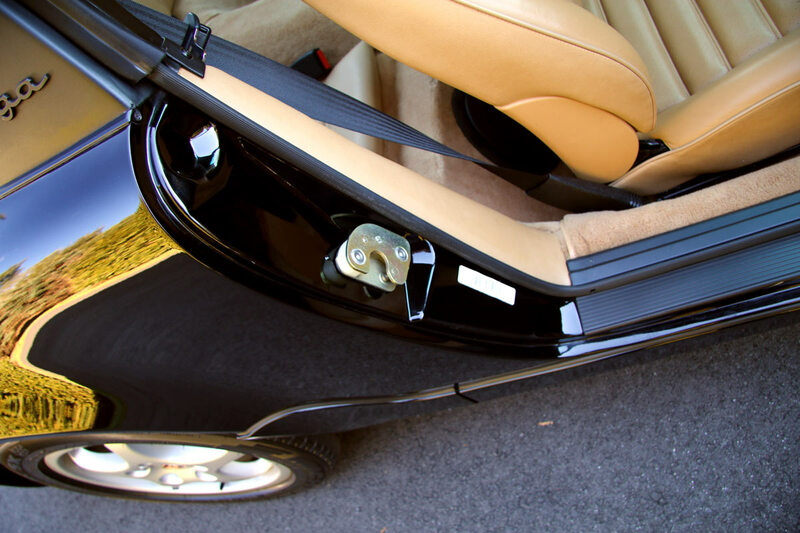 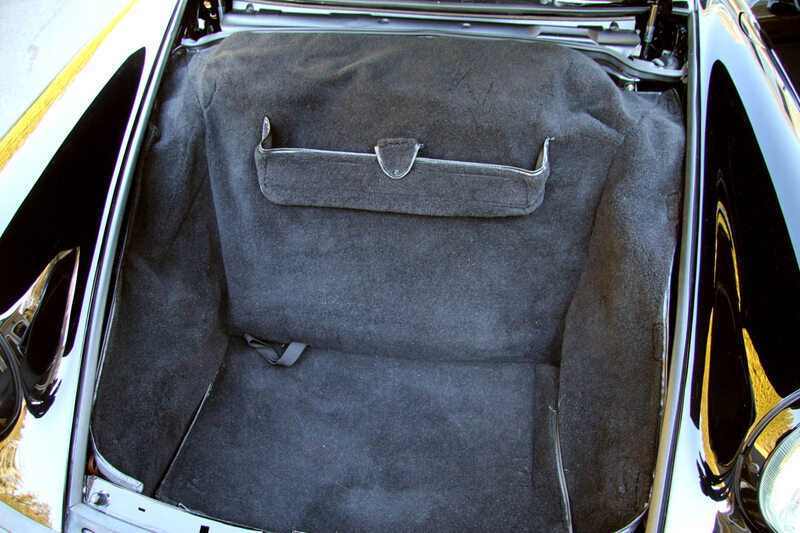 Finished in Black with a Cashmere interior this 17,660 documented original miles car was owned by its original owner until 15,700 miles. 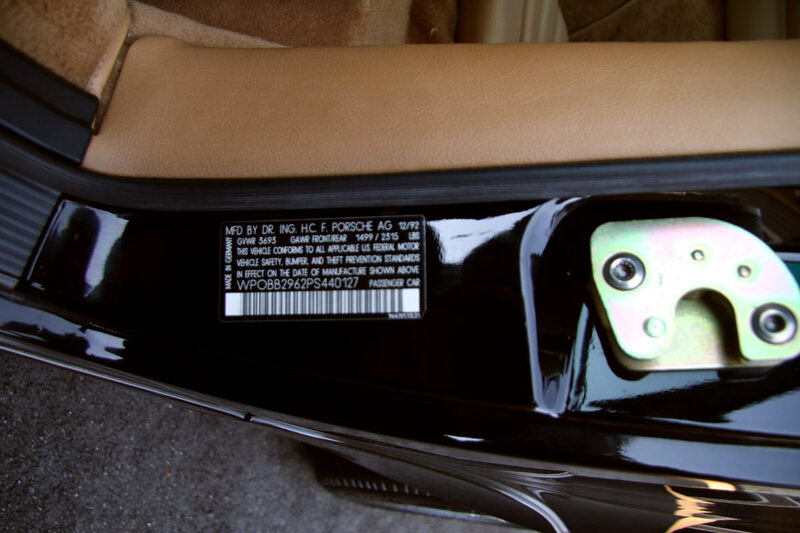 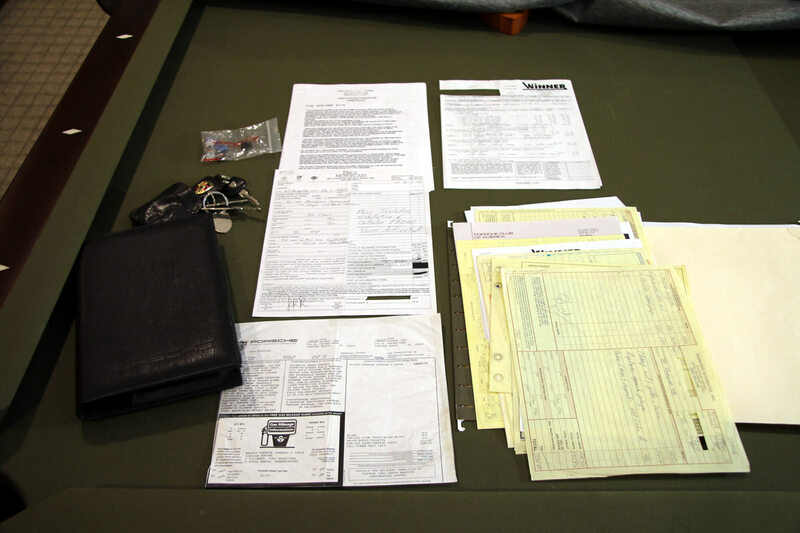 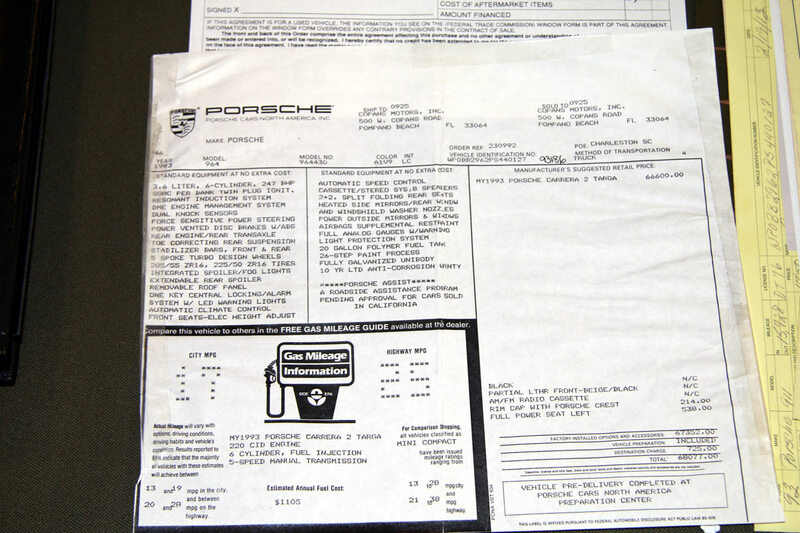 It comes complete with its window sticker, dealer invoice, books, tools, keys, compressor, and service records (every one since new). 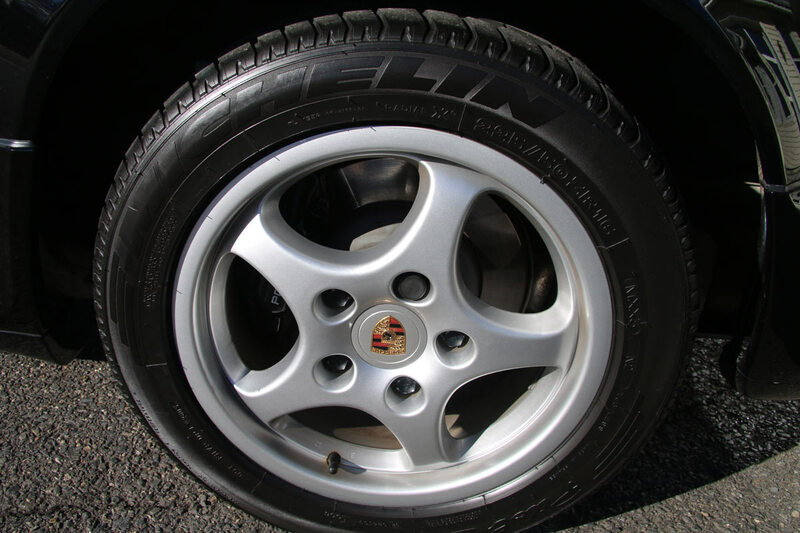 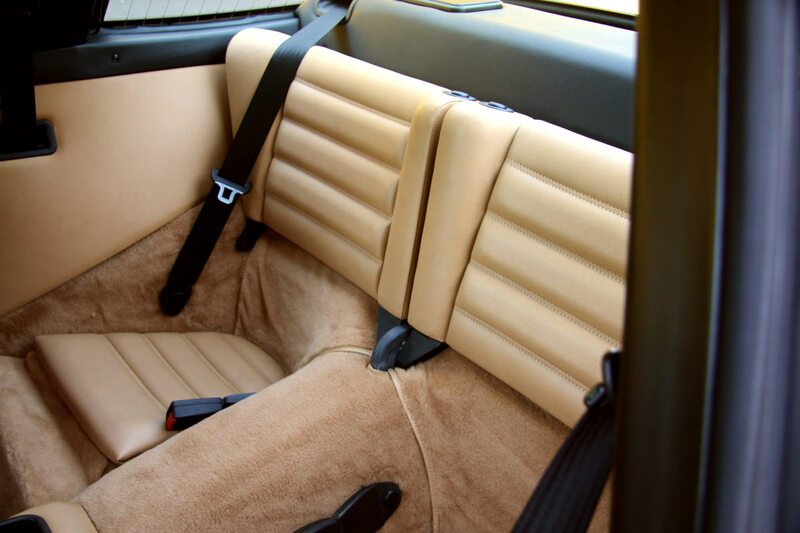 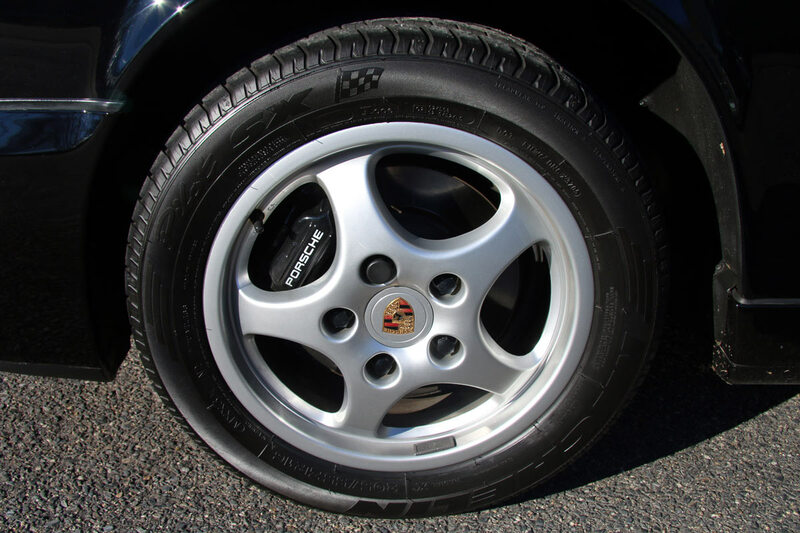 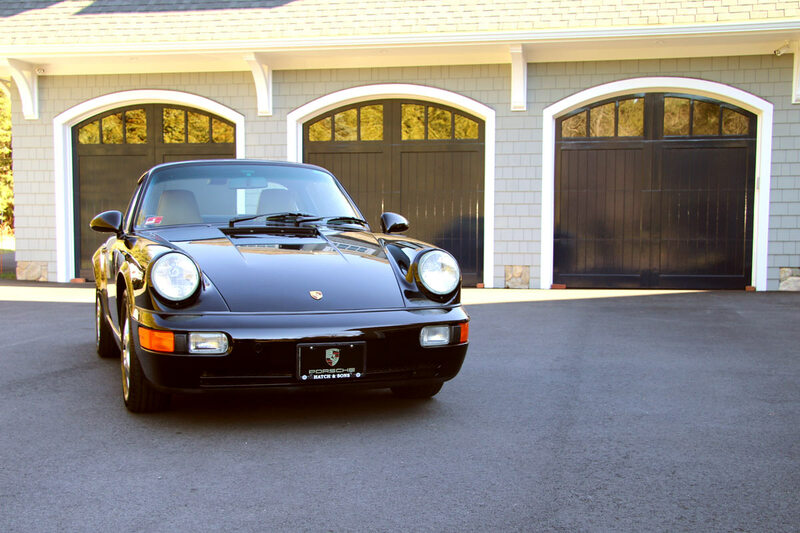 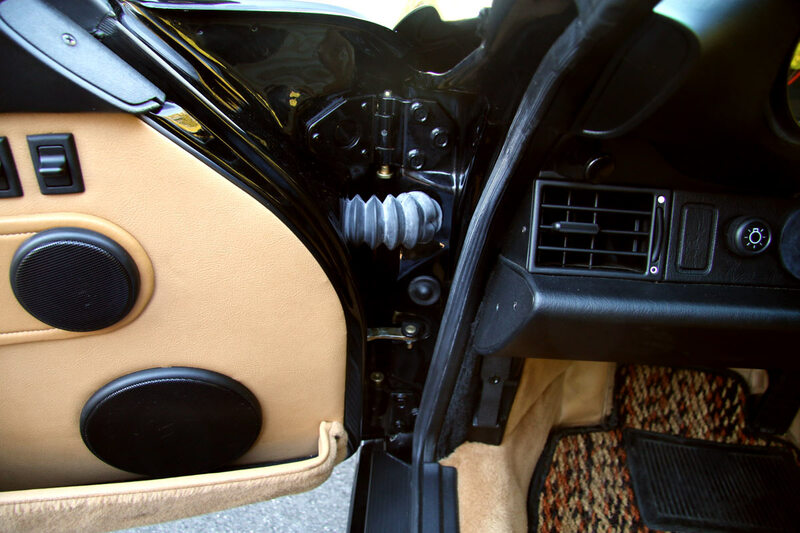 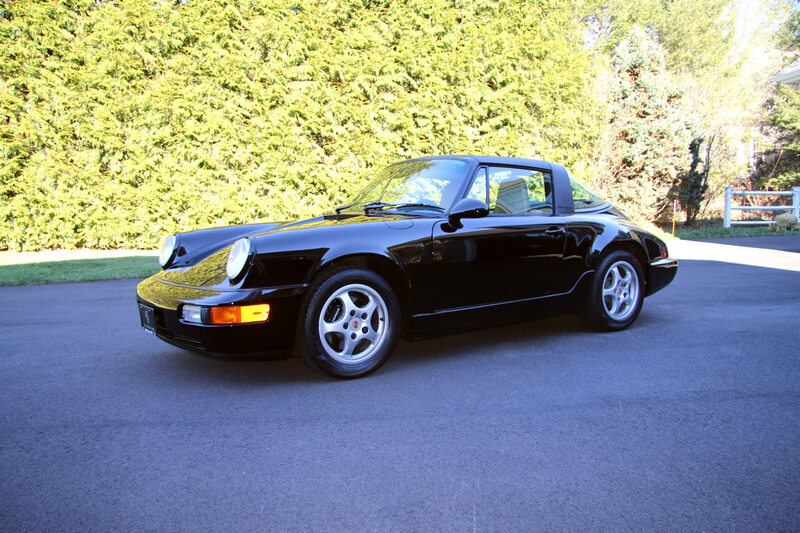 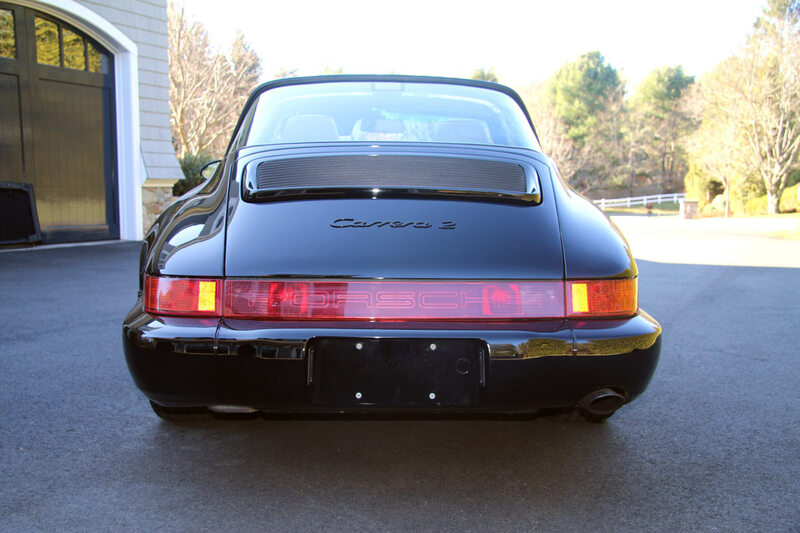 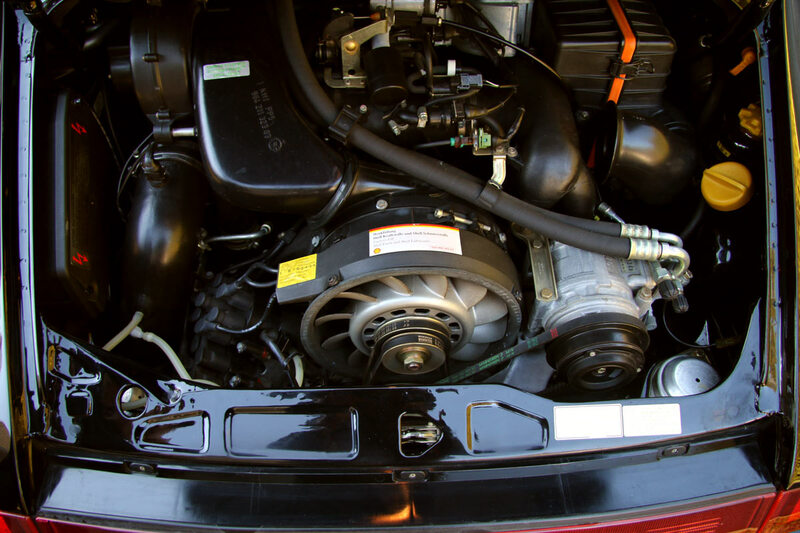 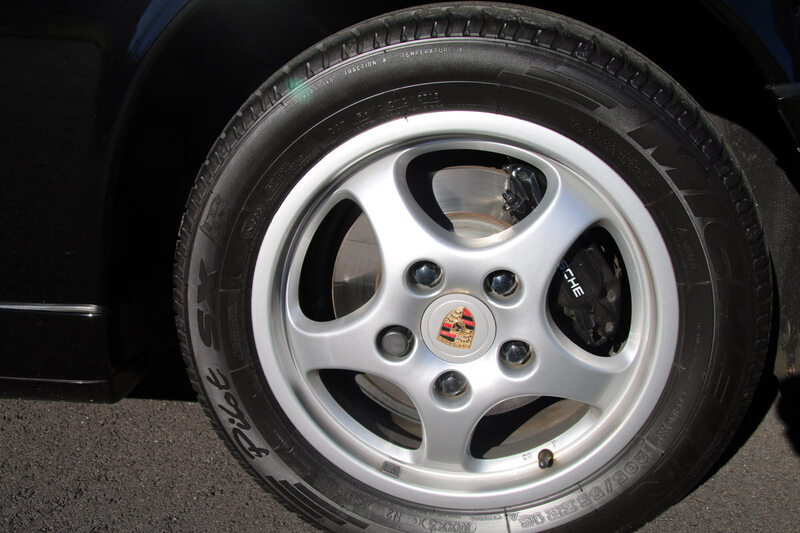 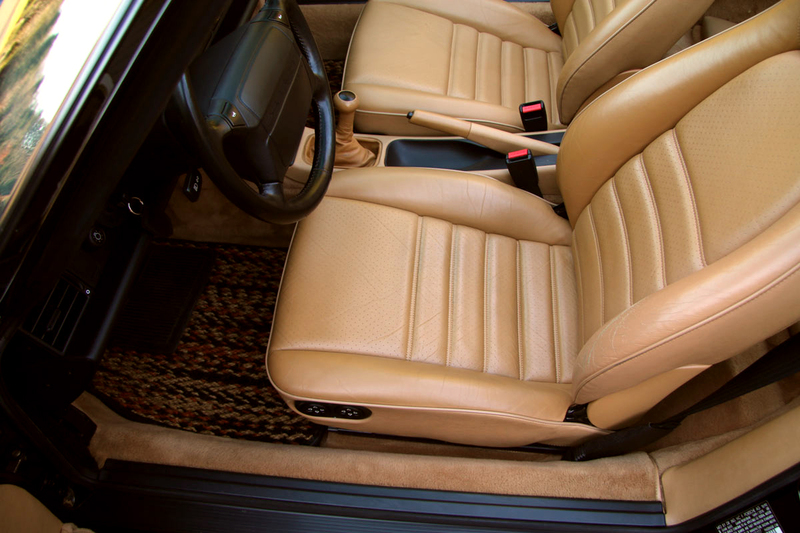 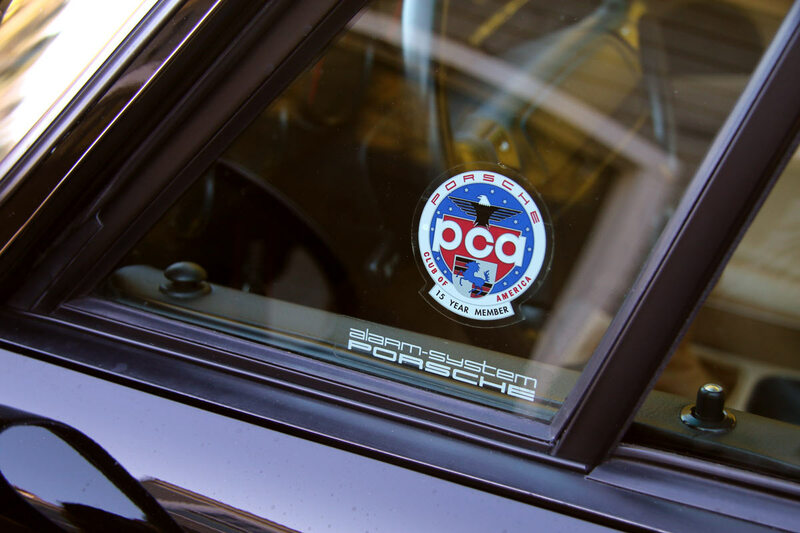 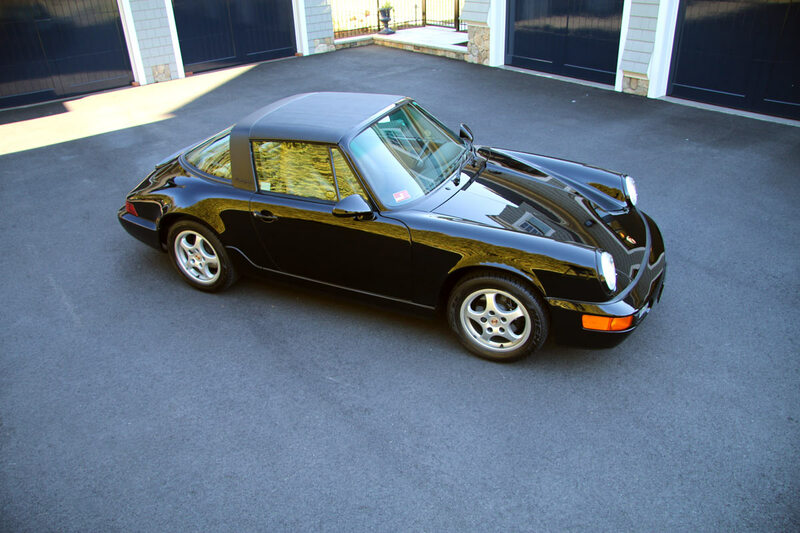 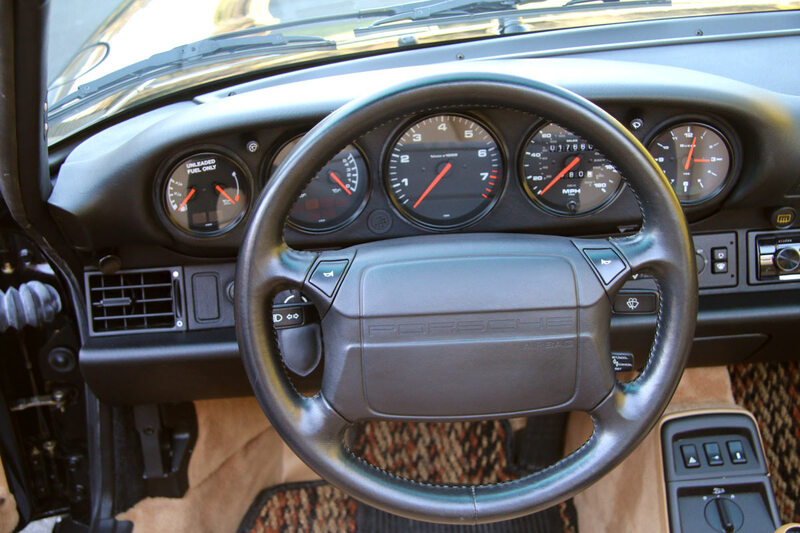 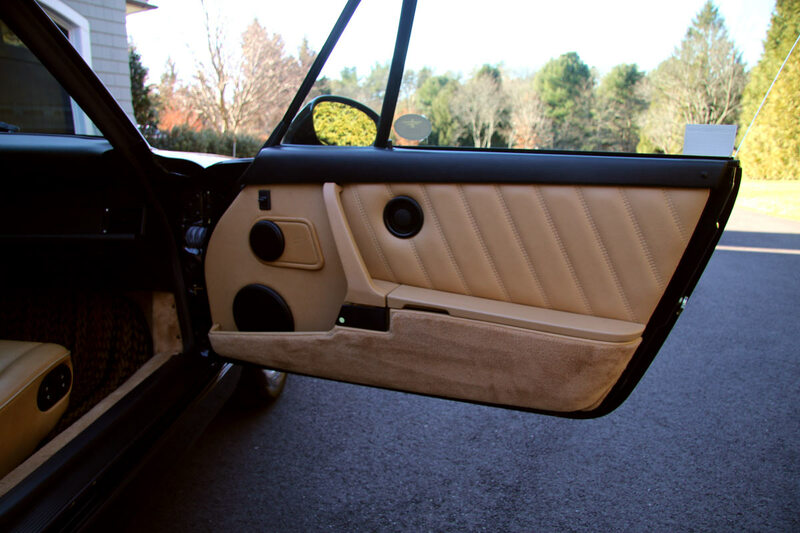 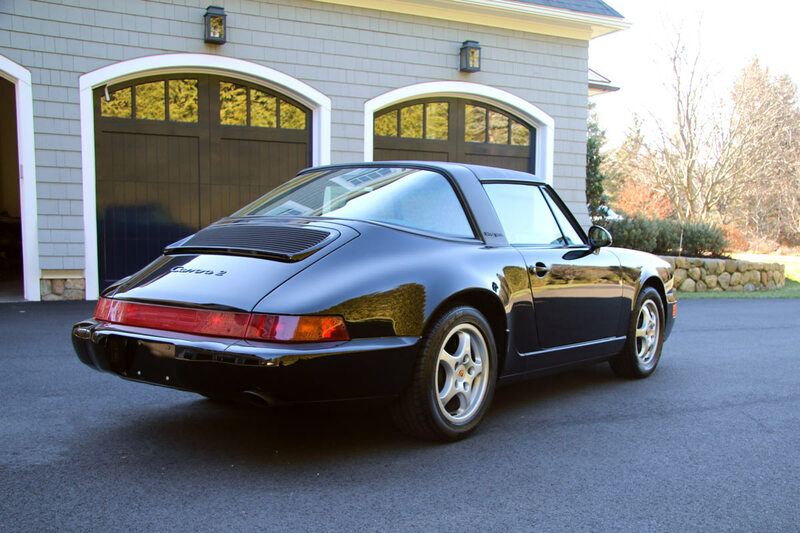 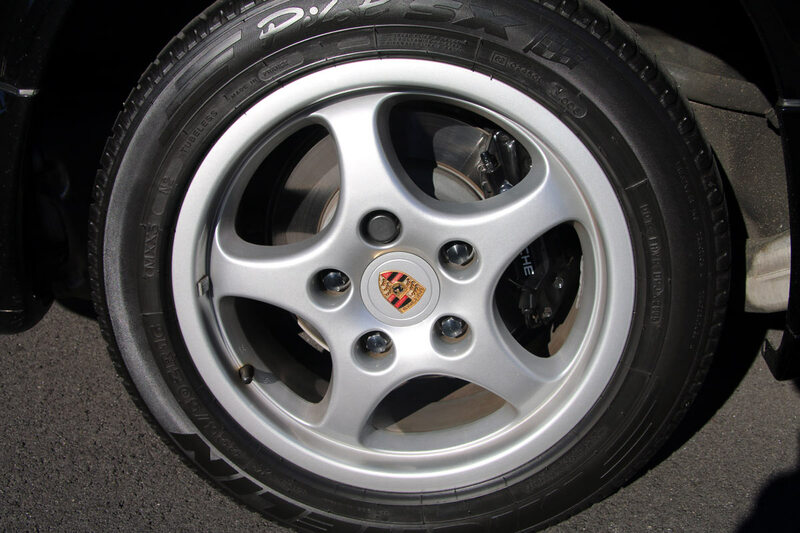 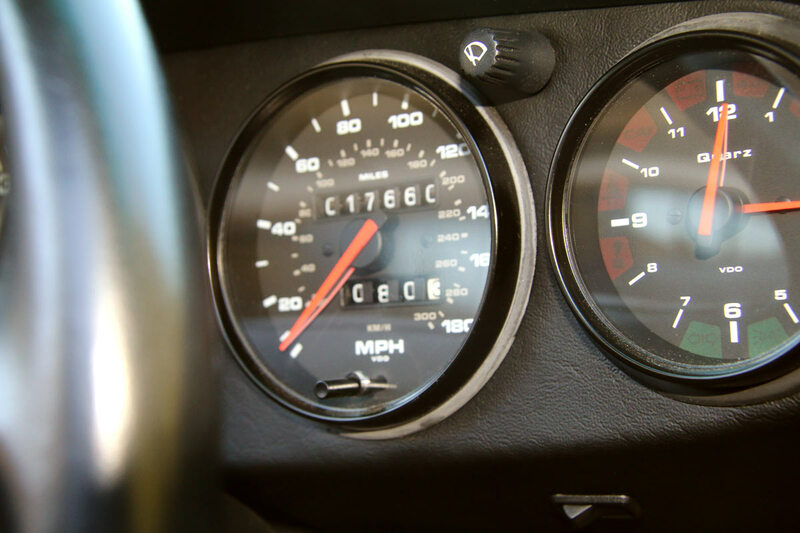 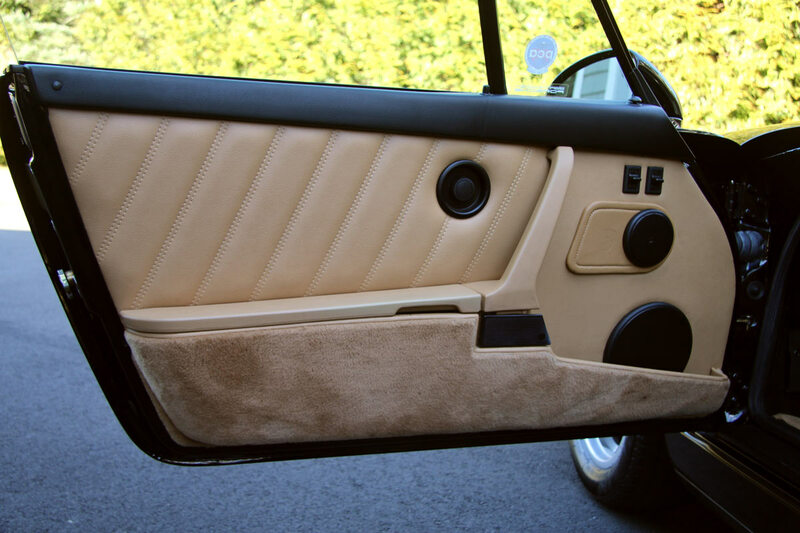 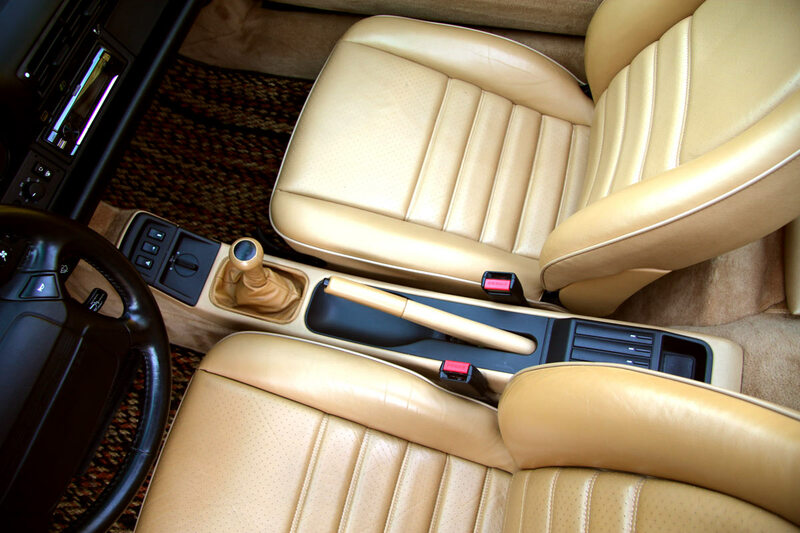 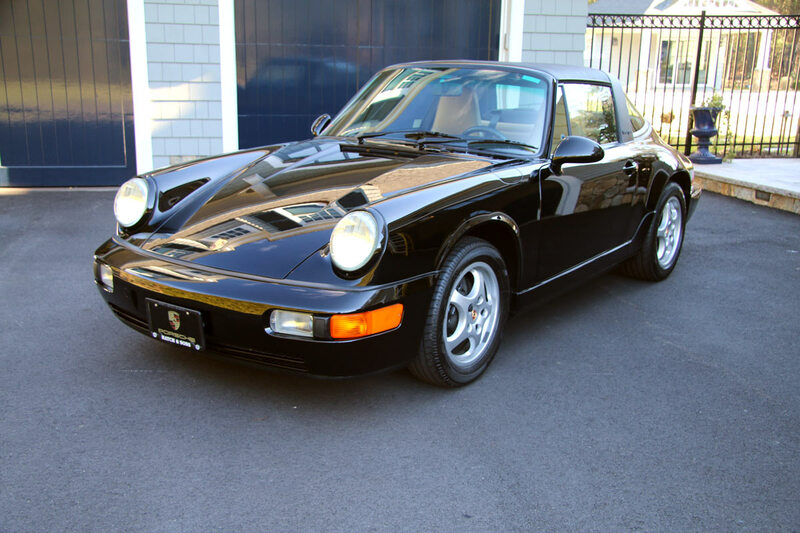 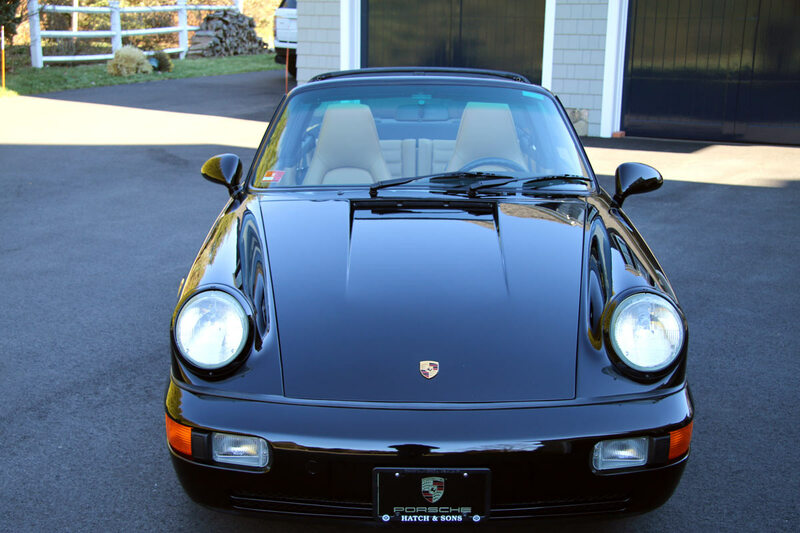 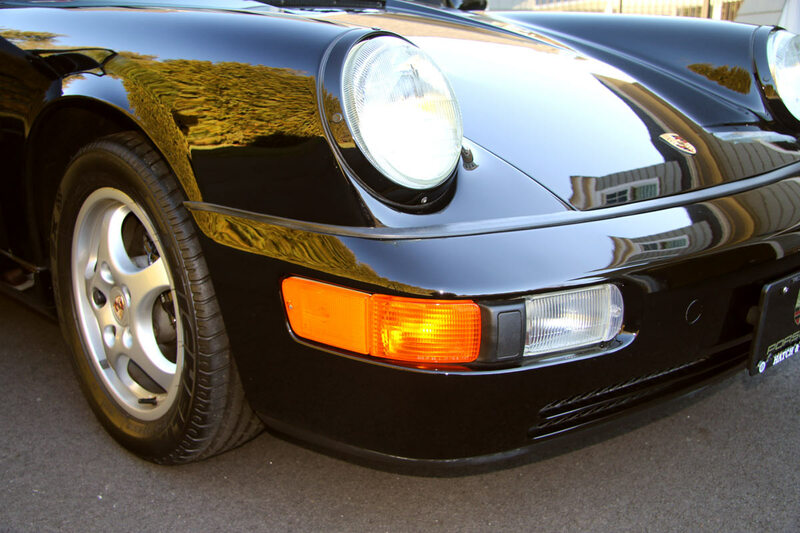 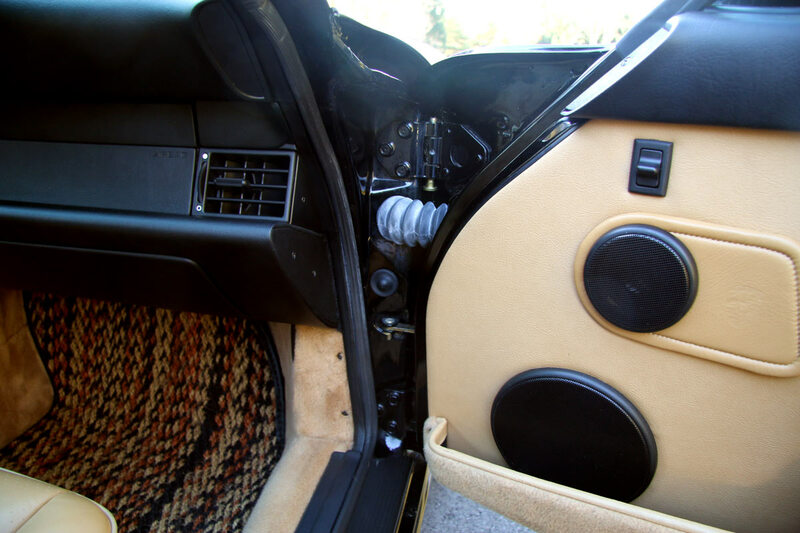 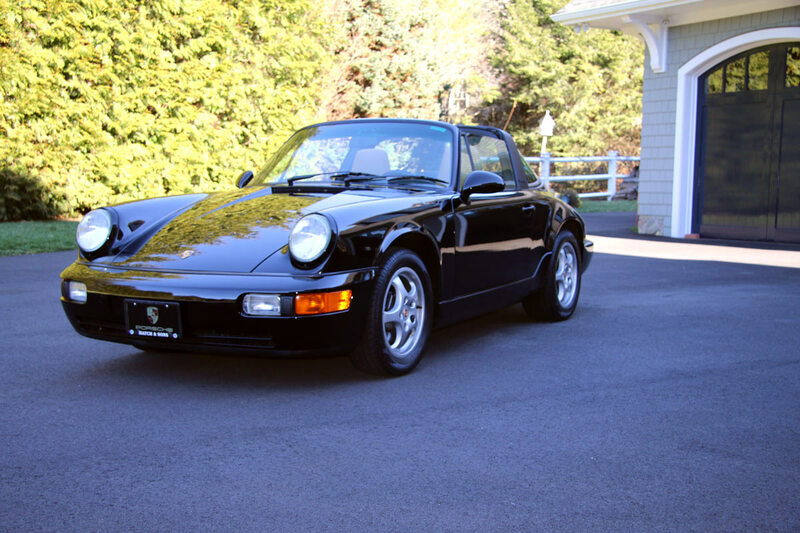 964 Targas are extremely rare and to find one with this low mileage is an extraordinary find.